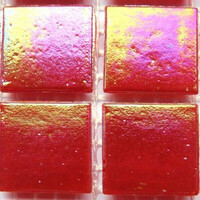 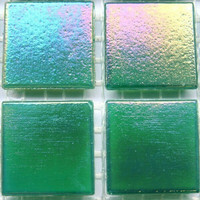 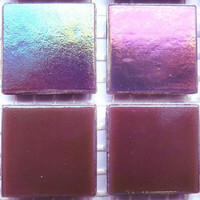 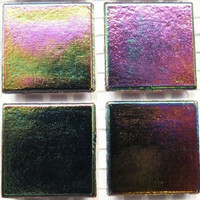 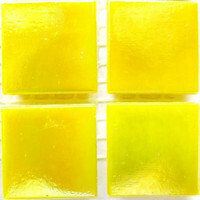 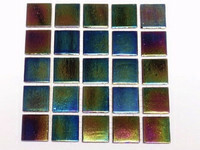 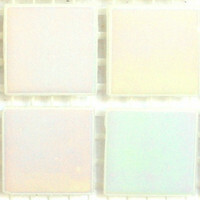 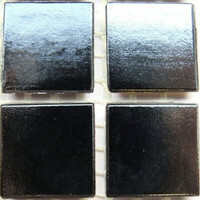 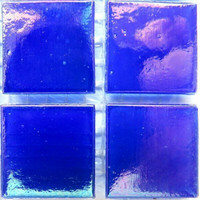 Iridised gloss on glass mosaics surface makes it shine in many colors. 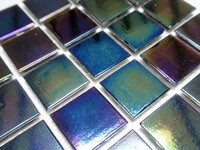 Easy to combine with other glass mosaics. 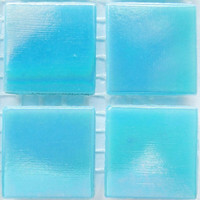 For indoor and outdoor use, UV- and temperature resistant. 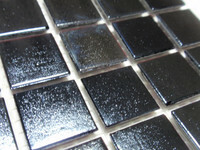 Usages (include but are not limited to): Walls, Floors, Pools, Kitchens, Bathrooms, Architectural and hobby.